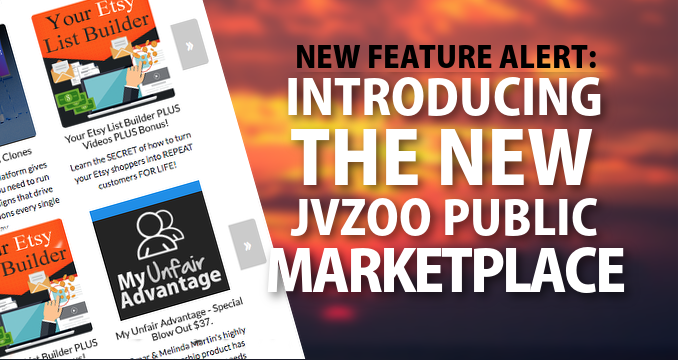 Today we are excited to announce the launch of our brand new, public-facing JVZoo Marketplace! Having a JVZoo account will no longer be a requirement to purchase products listed on our affiliate platform! For our Sellers, this is a HUGE ASSET! Your products can be found and purchased by ANYONE, ANYWHERE, AT ANY TIME! This opens your business up to an entirely new level of income opportunities and the ability to increase your online profits exponentially! Today’s Top Sellers & This Week’s Top Sellers are prominently positioned on the front page, and visitors can search for products using our extensive list of categories and sub-categories. Once a category has been selected, all products that have sent an image and are priced at $17 or above will be found in the search results. We’re talking tens of thousands of products in a myriad of niches! Our Premium Sellers will also be tagged for easy recognition with an orange bar reflecting their status next to their name. Head on over to JVZooMarket.com and search for some of your favorite products! We’re pretty confident that you’ll like what you see. 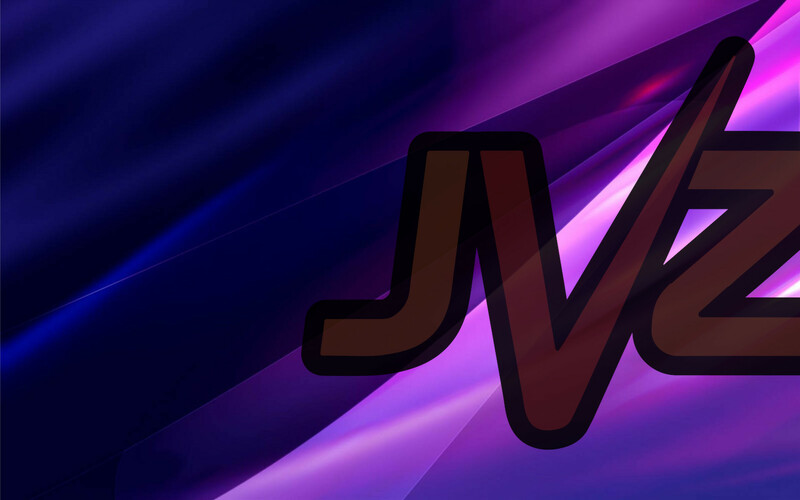 As we’ve said before, JVZoo only succeeds when YOU succeed and this is just another way we are making it easier for you to do just that! 4 replies to "NEW FEATURE ALERT: INTRODUCING THE NEW JVZOO PUBLIC MARKETPLACE"
The marketplace page looks like a hih converting one, is there any way to add my jvzoo aff id to that url in order to promote the whole marketplace sort of like a jvzoo digital mall? Not at this time, however you can request to be an affiliate for any of those products individually. How do I get 25 sales if it isn’t in the marketplace? By listing your product on JVZoo and recruiting affiliates to promote it for you or promoting it yourself. 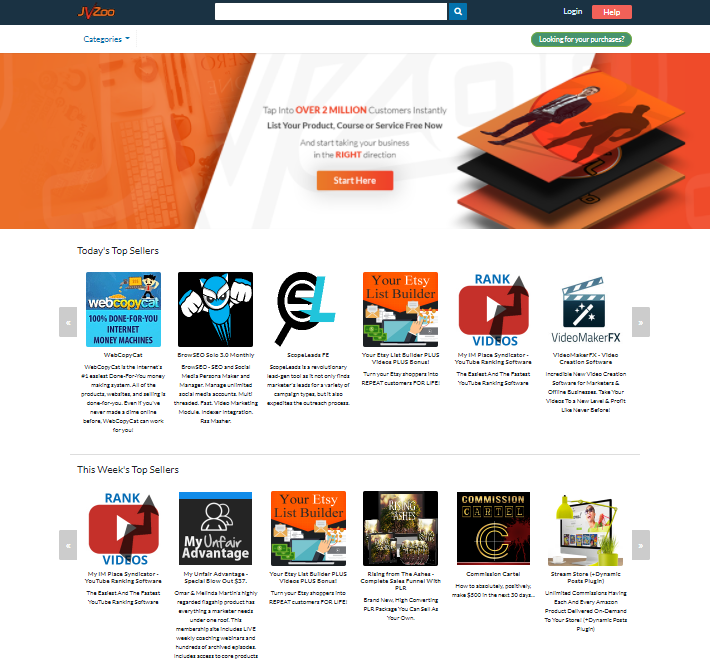 The JVZoo Marketplace is simply an additional area for people to find your product.